You have the courage to conquer your Cellulite! 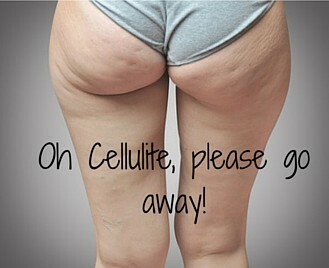 Oh Cellulite, please go away.. So you’ve stepped out of the shower, looked in the mirror and once again feel a tiny bit depressed when you see the cellulite on your thighs. Ugh, those weren’t there 20 years ago, why are they creeping up on me? Is it just because I’m getting a bit older – ah well, it’s inevitable, isn’t it? Cellulite is a complex issue, and there is no quick-fix way to solve it. However, there are a number of techniques to get rid of cellulite naturally that can and will work well. Before resorting to external measures, take control of your eating and exercise habits to lose excess fat, reduce systemic inflammation and get your toxin elimination pathways working optimally to give you the dimple-free skin you desire. common pitfalls and get you on track.